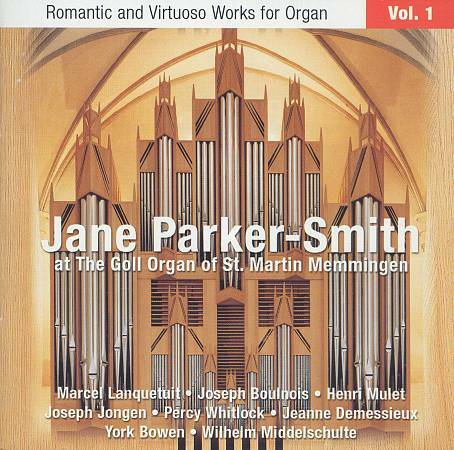 Jane Parker-Smith - Karen McFarlane Artists Inc. - Karen McFarlane Artists Inc. 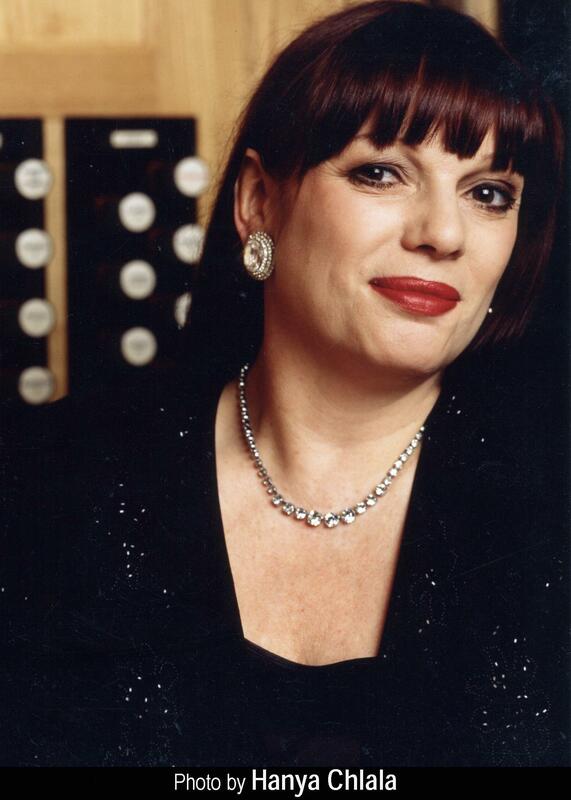 Described as ‘the Martha Argerich of the organ’ (Paul Driver, The Sunday Times, UK), Jane Parker-Smith is internationally recognized by the critics and public alike for her musicianship, virtuosity, entertaining programs and electrifying performances. 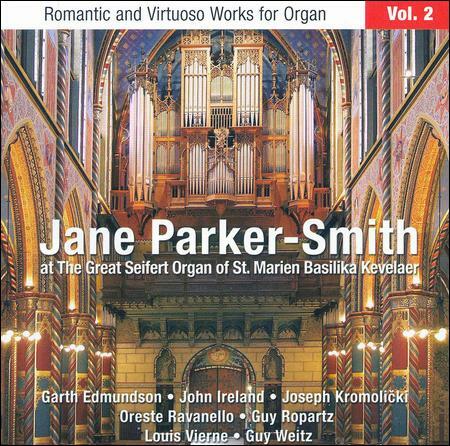 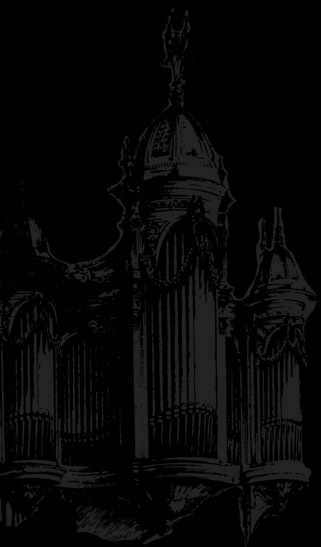 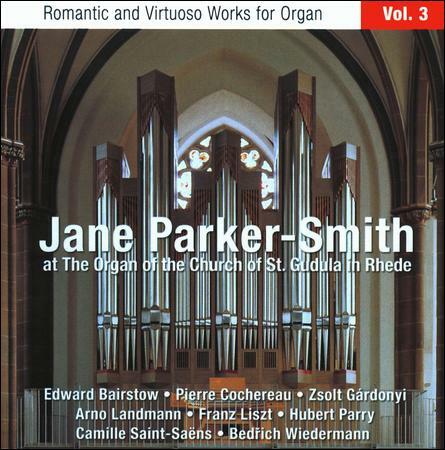 An innate interpretative ability, prodigious technique and flair for tonal color are the hallmarks that make Jane Parker-Smith one of the most sought-after organists in the world.